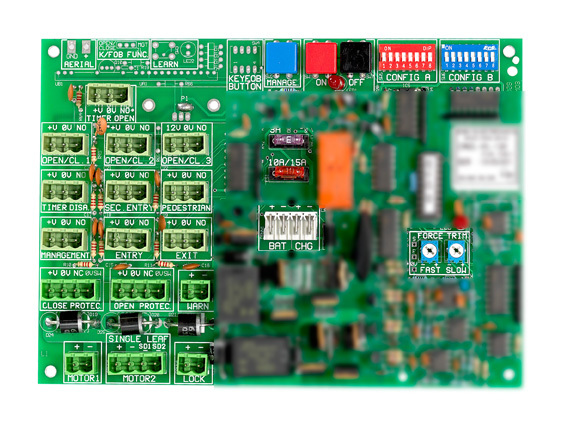 With sole worldwide distribution rights, we are proud to announce our uniquely designed and versatile electronic control board for solar powered gates and other DC motors where solar operation is required. 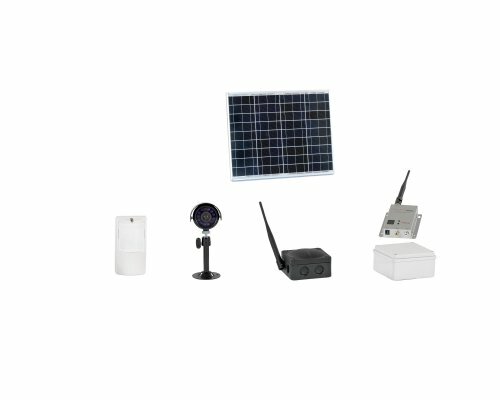 The solar control board can operate most makes of 12V or 24V automatic gate motors. 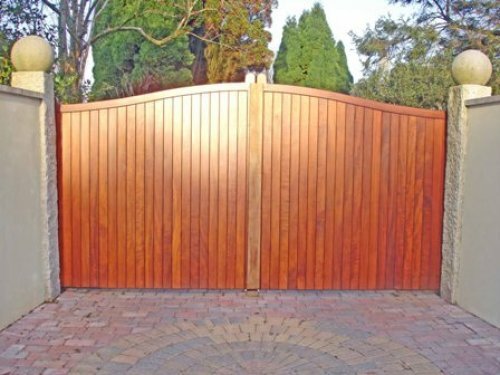 The board has a plug and play facility which makes gate/barrier installation far easier and safer than conventional systems. 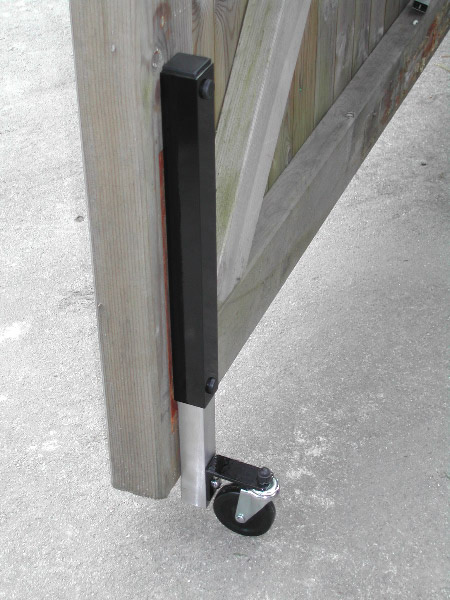 For entrances with sloping ground or confined space. 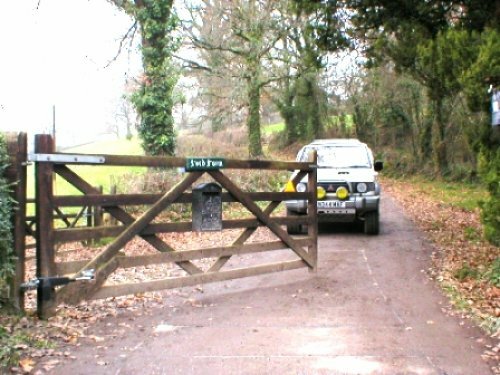 Maximum entrance width up to 10m. Welcome to Solar & Electric Gates Limited. 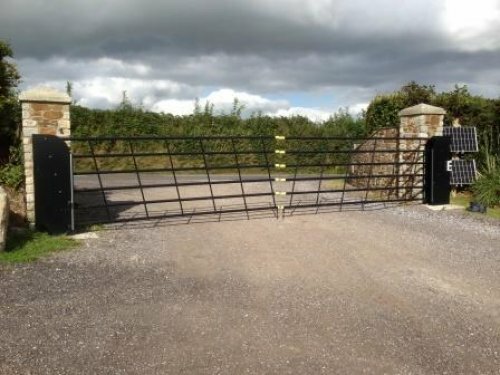 Based in the West Country of England, we are the UK's leading manufacturers of solar powered gates and access control systems including: Gate Automation Kits, Traffic Barriers, Security Gates, CCTV, Solar Powered Site Lighting ideal for lighting areas such as car parks, building sites and yards where no mains power supply is available. 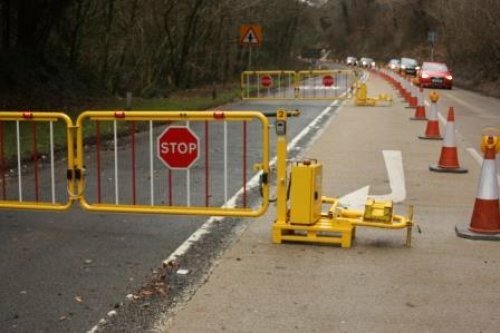 To add to our current range of solar powered mobile Traffic Barriers, which we have supplied very successfully over the last 10 years, our new mobile Readi-Guard Traffic Barrier/Gate, jointly developed with Colas Ltd, has been welcomed by highway companies as a great step forward in road safety. 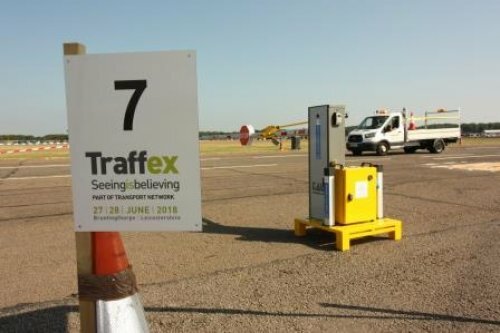 We have just returned from a successful exhibition in the outdoor area at Traffex 2018. 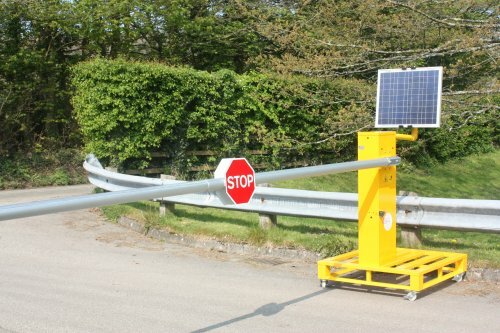 Whilst attendance was on the low side, we were able to demonstrate our latest solar powered, mobile, retracting boom vehicle barrier the Readi-Guard VFB Vertical Mobile Solar Powered Vehicle Barrier with Retracting Boom®. 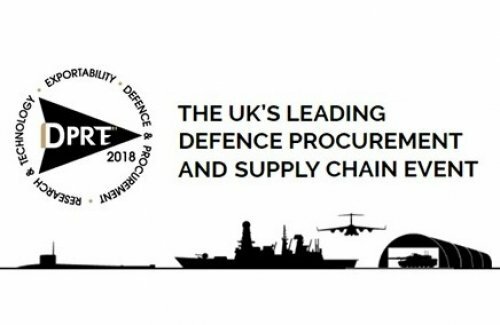 We recently had the opportunity to attend the UK's leading defence procurement and supply chain event, the DPRTE, at Cardiff's Motorpoint Arena. With over 1300 delegates attending, our team had a fantastic day showcasing our innovative Readi-Guard barriers and gates. 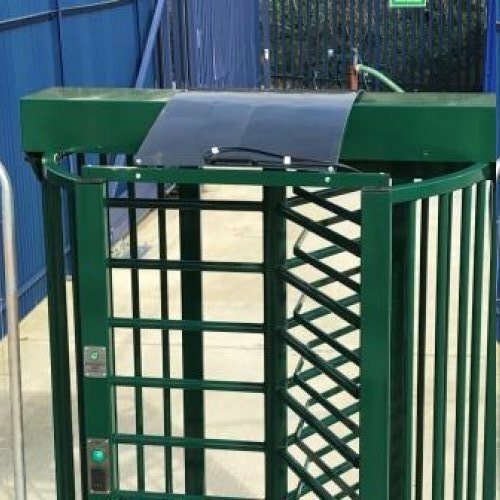 Our latest innovation, which we have developed working closely with Clark Instruments of Salisbury, is a solar powered turnstile the "Readi-Gate" which can be delivered on a pallet and is immediately available for use as no mains power is required. 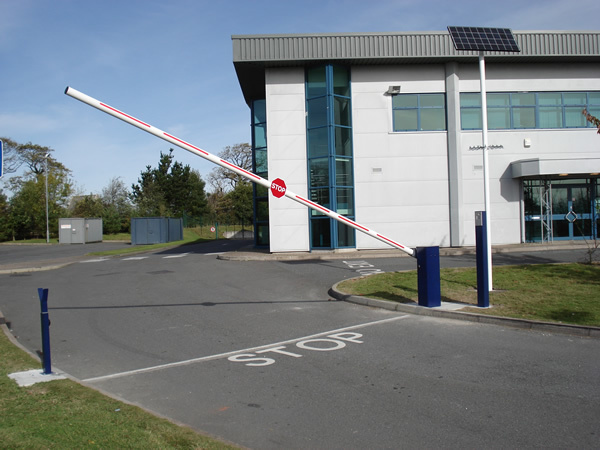 Our vertical lifting gates have been designed for entrances which have sloping ground or confined spaces. 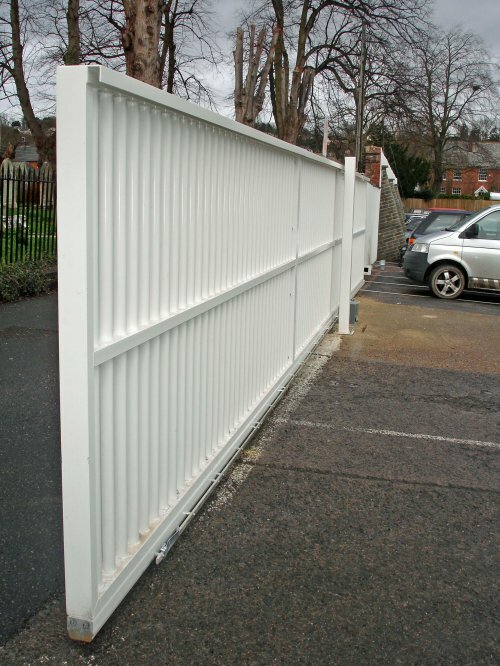 There are two versions available, the Multi-Gate and the Multi-Guard. 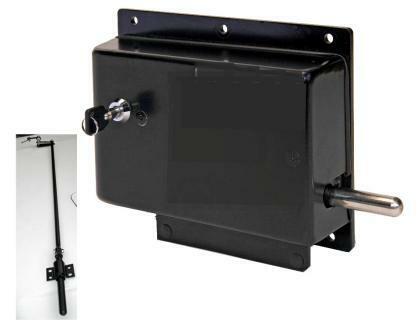 All our automated gate kits are by far the easiest and safest to operate on the market! 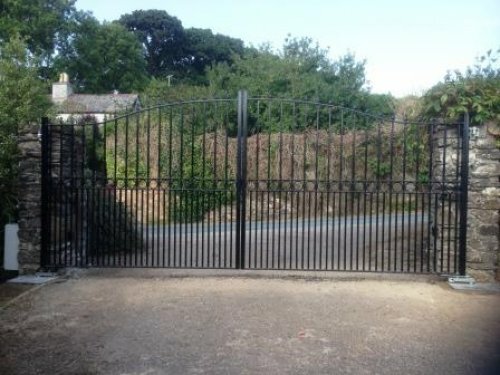 We have qualified installation engineers near you who would be happy to provide you with a complete gate and barrier installation service if required. 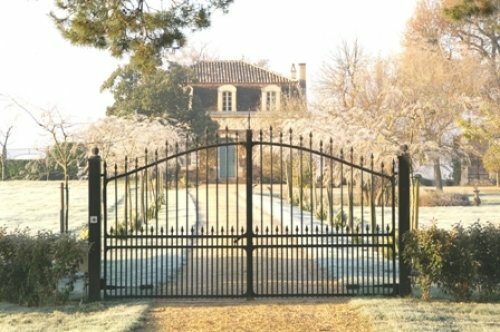 At Solar & Electric Gates Limited, we configure each individual solar installation to run 365 days all year round, wherever your location. Yes, even maintaining up to 1,000 operations per day through a British winter! However, if a mains power supply is available nearby then this can be easily utilised instead of solar power. 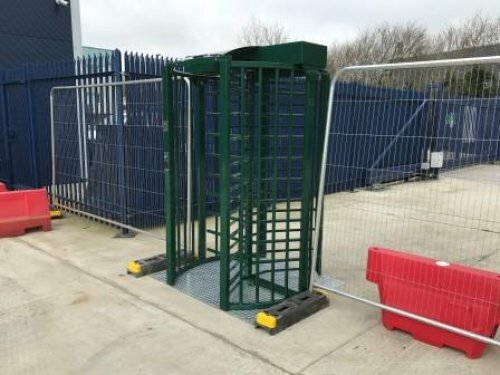 Our automatic mobile Readi-Guard H can be hired direct from Colas Ltd. For further details please contact our office on 0800 772 3560. 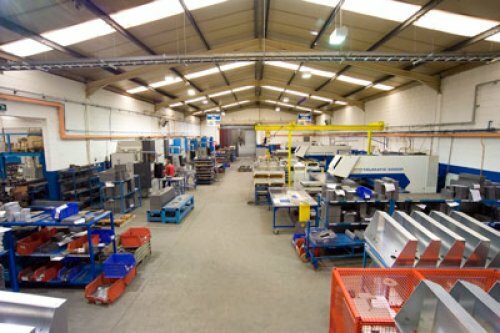 We have full manufacturing capabilities for other projects in our factory in Ireland (Eire).